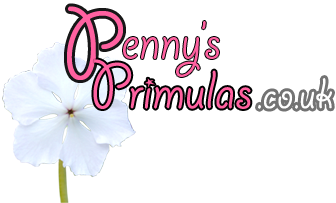 2018 sees another guest page added to the Penny’s Primulas website. Not only does the website include our National Collection of Primula sieboldii it now hosts both Epimediums and a modest collection of Ferns. 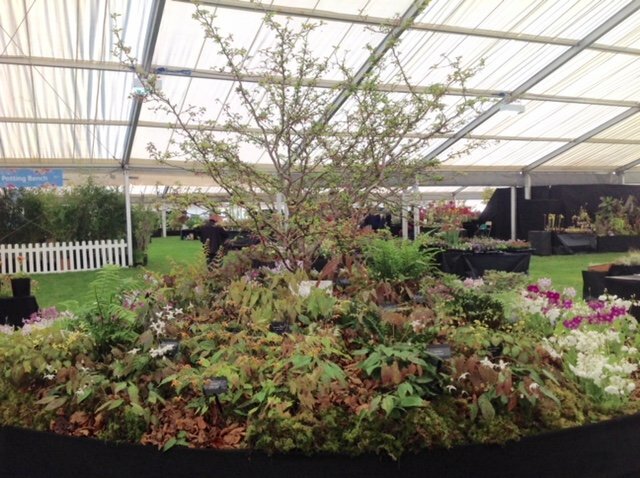 Both of the latter plant groups are regularly used as part of our Primula sieboldii displays at the RHS shows at Cardiff, Malvern and Chelsea.